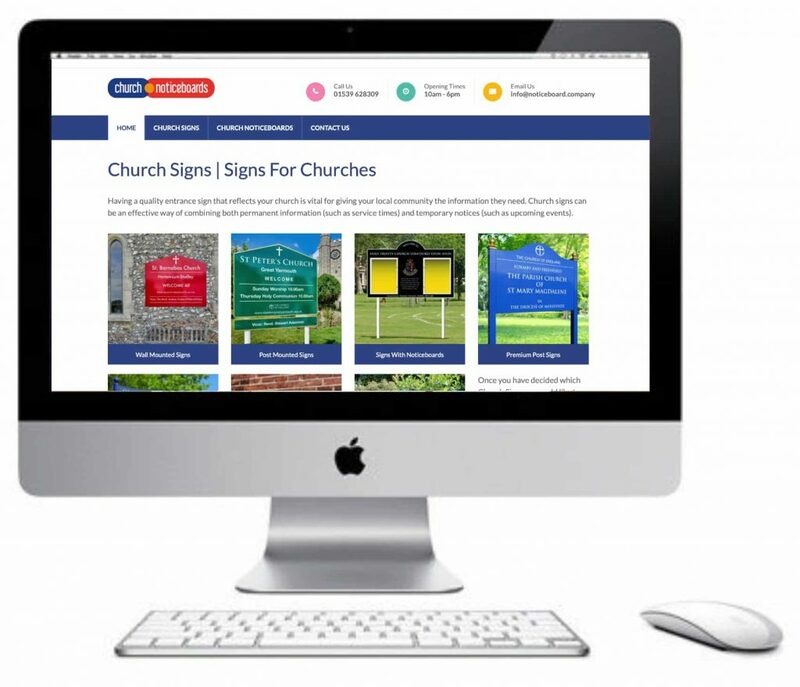 Our range of Church Signs has expanded so much that we’ve had to create a dedicated website just for them. We have a comprehensive range of wall mounted Church Signs, and also post mounted Church Signs. In addition, we have an unlimited number of bespoke Church Signs so we can make whatever you want in any size, shape and colour.